The Social Club is proud to offer a recreational playset for our future members. Parents, please supervise your children wdhile they are using the equipment. If you ever notice something that needs to be repaired please tell the bartender or a Board Member immediately. 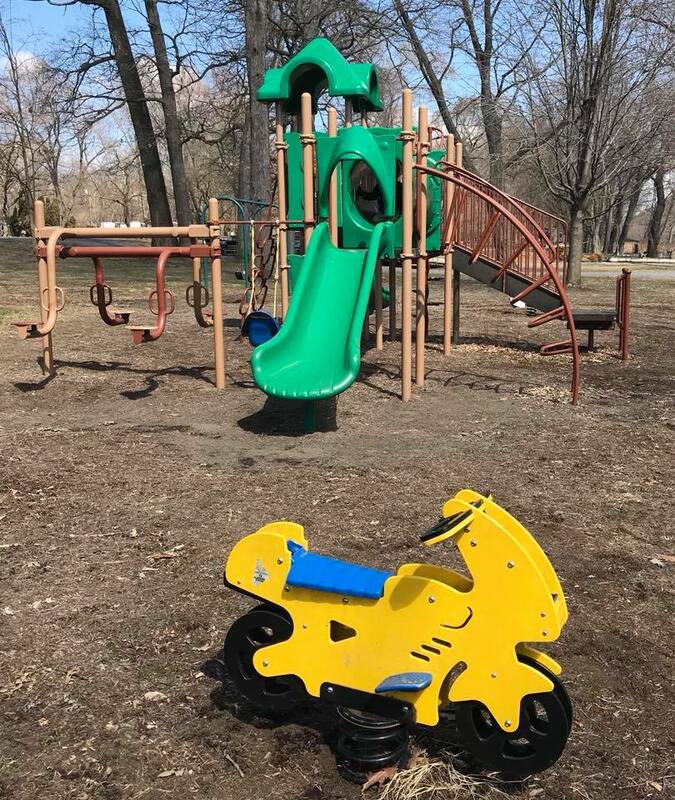 Safety of our children is of the utmost importance relative to having this leisure equipment onsite for the enjoyment of our younger family members.